Come and receive at Mel Bond’s Palm Beach, Florida Miracle Service, on Friday, January 4, 2019 at 7pm, held at: Royal Palm Beach Community High School, 10600 Okeechobee Blvd, West Palm Beach, FL 33411. Doors will open at 6pm. 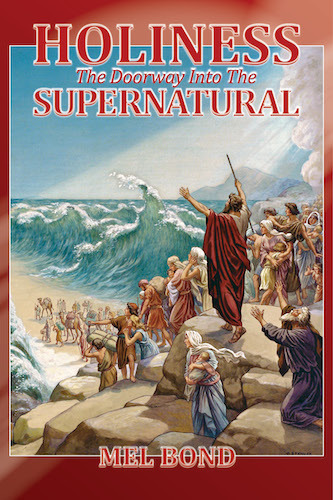 Pastor Mel Bond will teach and demonstrate miracles. Everyone who comes to the Service who desires prayer, will receive prayer. 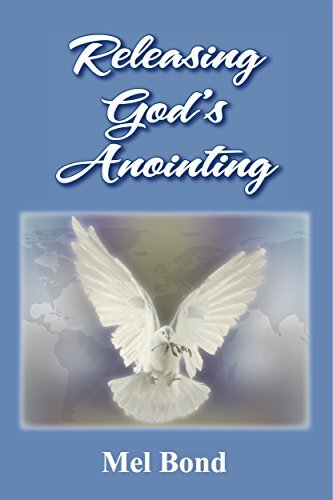 Do not miss this unique opportunity to receive your healing touch from God. If you would like to be an usher or a member of our prayer team for the Crusade, and attend a free training session with Pastor Mel Bond, please call our office at (636) 327-5632 and ask to be placed on the Palm Beach Prayer Team. Prayer Team Registration closes on December 16, 2018. 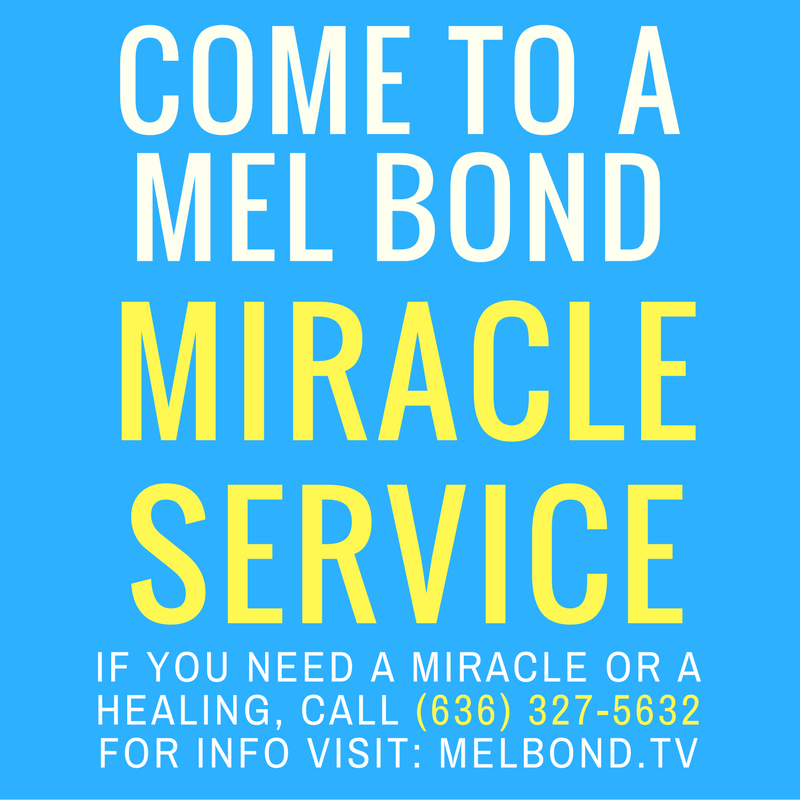 The Mel Bond Miracle Service is a free event and no registration or tickets are required. Doors open at 6pm. Free parking is available at service location. Come expecting to receive your miracle from God! Google Map to Royal Palm Beach Community High School in West Palm Beach, FL. The address is: 10600 Okeechobee Blvd, West Palm Beach, FL 33411.